4 * Self catering cottage accommodation in Dorset – the perfect location for a relaxing and stress-free holiday! Our Dorset Holiday Cottages are located in the heart of Hardy’s Dorset. 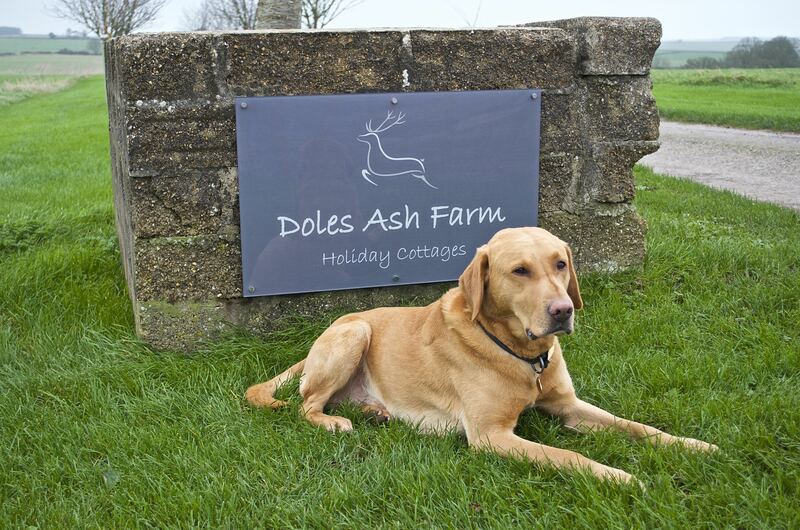 Doles Ash Farm Holiday Cottages offers a relaxing break surrounded by beautiful countryside and set in 12 acres of West Dorset’s Piddle Valley. No longer a working farm,this family run Dorset self-catering holiday cottage complex contains 7 four star self catering cottages, all of which have been converted from former farm buildings and are well equipped. Our holiday cottages sleep from 2 – 11 people and are clustered around a grass courtyard, along with our 18th-century house, indoor heated swimming pool, tennis court, play field and games room. 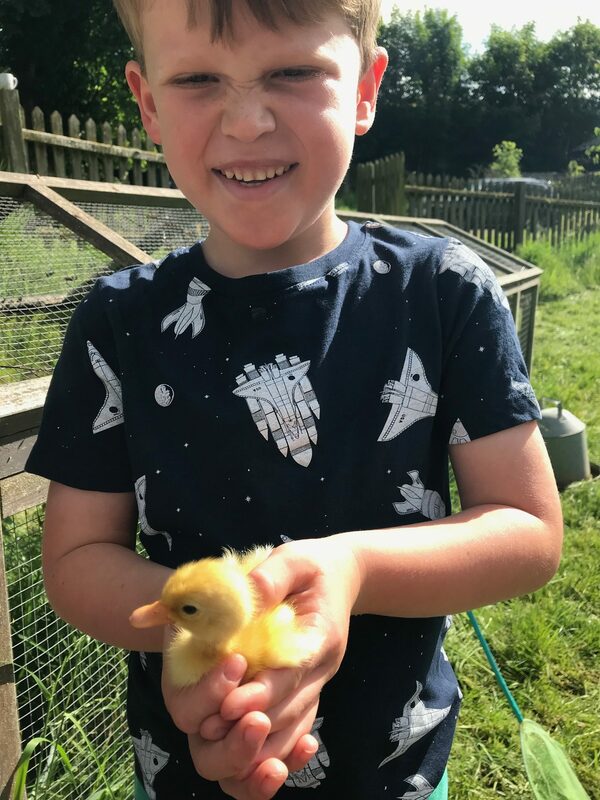 In the animal fields we have chickens, pygmy goats, sheep and alpacas who all love feeding and a friendly pat! Doles Ash offers something for everyone and something for all generations to enjoy together. Whether you are looking for a quiet country retreat to relax and rejuvenate or the freedom for your children to explore our range of onsite facilities. Short breaks available all year round excluding school holidays.Free WIFI available in all cottages. Close to Dorchester, Weymouth,Bridport and Sherborne, our Dorset Holiday Cottages are located in a great position to explore and experience this fantasic area. Our cottages are perfect for a relaxing holiday with family and friends or a short romantic break. The countryside surrounding the farm is glorious, it offers a network of footpaths direct from your door and views across open fields. This landscape was made famous by Thomas Hardy and Doles Ash features in his “Tess of the D’urbervilles” as Flint Comb Ash, bring your walking boots as there are many local walks where you can walk in his footsteps. On clear nights watch the sky come alive with millions of stars and the only “noise” you will hear are the owls hooting. RATED 5 STAR BY TRIPADVISOR , GOOGLE REVIEWS & FACEBOOK !! Dog friendly holiday cottages – miles of walking from your door! To keep up to date with news and hear of special offers please like our FACEBOOK page!